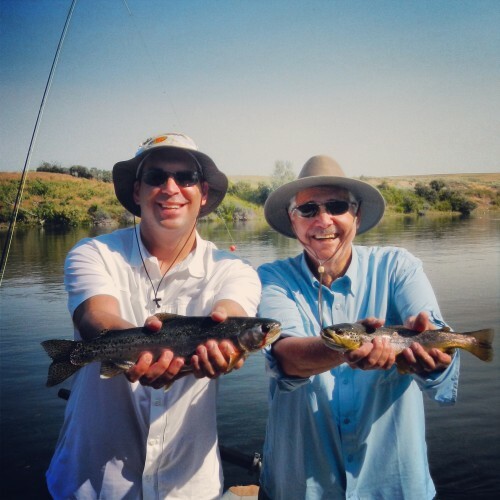 Fly Fishing on the Bighorn River. 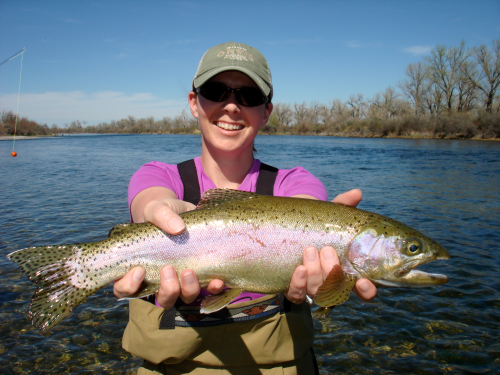 Posted in Reports & News | Comments Off on Fly Fishing on the Bighorn River. Pheasant season is almost here! October 12th is opening day. 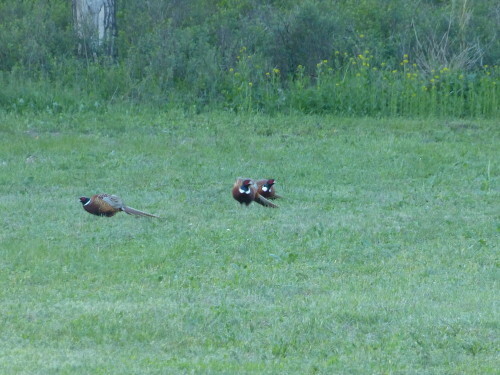 Posted in Reports & News | Comments Off on Pheasant season is almost here! October 12th is opening day. Fishing Guide Adam Berg’s wife Toni! Nice job Mrs. Berg! Posted in Reports & News | Comments Off on Fishing Guide Adam Berg’s wife Toni! Nice job Mrs. Berg! 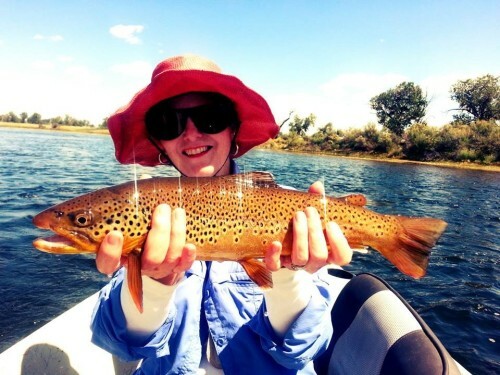 Rachel with a gorgeous brown. Dry Fly Fishing on the Bighorn! 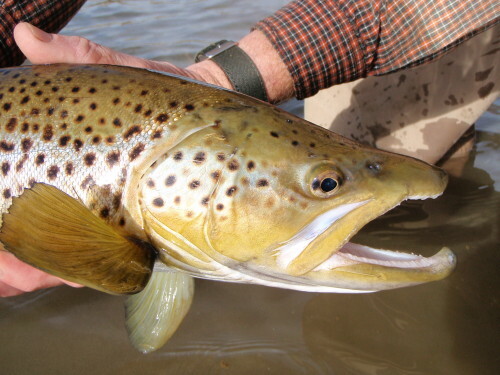 Posted in Reports & News | Comments Off on Rachel with a gorgeous brown. Dry Fly Fishing on the Bighorn! 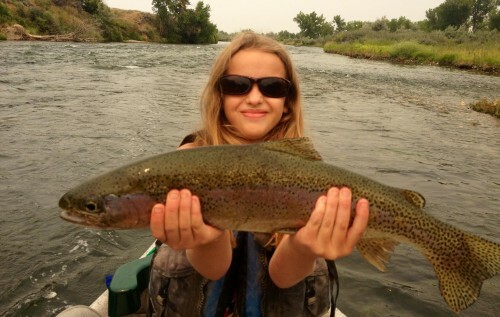 Fishing Guide Dell Despains Daughter Scout with a gorgeous 22″ Rainbow! You go girl! 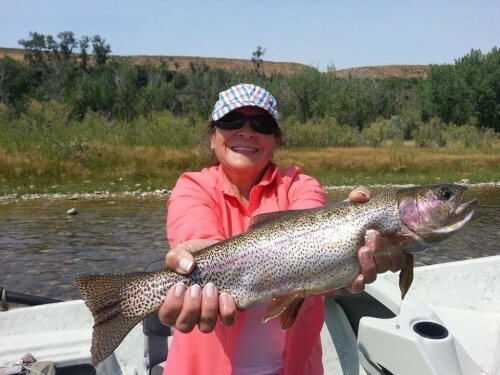 Posted in Reports & News | Comments Off on Fishing Guide Dell Despains Daughter Scout with a gorgeous 22″ Rainbow! You go girl! Jane rocks too! First time fly fisherwomen! Love these gals! Posted in Reports & News | Comments Off on Jane rocks too! First time fly fisherwomen! Love these gals! The women are rocking it this year! 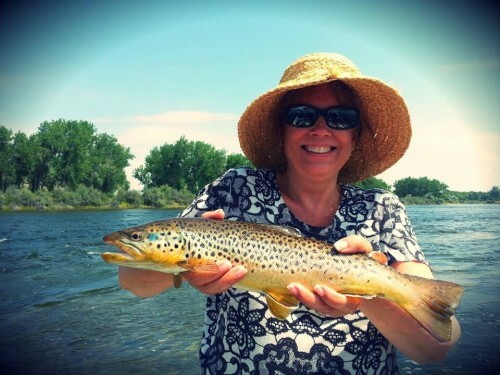 A great brown for Jennifer and a great rainbow for Pam! Posted in Reports & News | Comments Off on The women are rocking it this year! 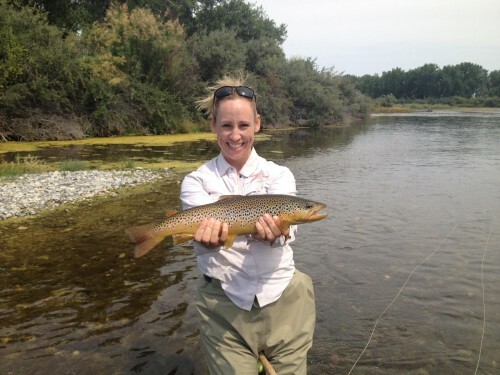 A great brown for Jennifer and a great rainbow for Pam! Paul with a VERY nice brown! Nice job! 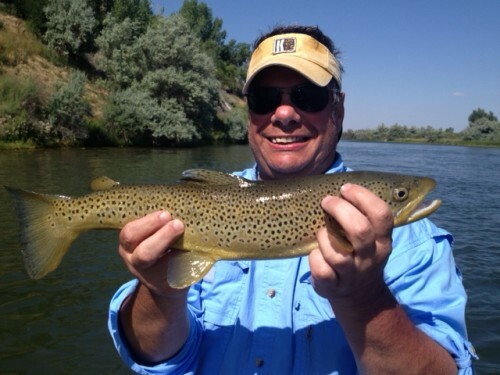 Posted in Reports & News | Comments Off on Paul with a VERY nice brown! Nice job! Dan and Stuart with a double! Great job guys! Posted in Reports & News | Comments Off on Dan and Stuart with a double! Great job guys! 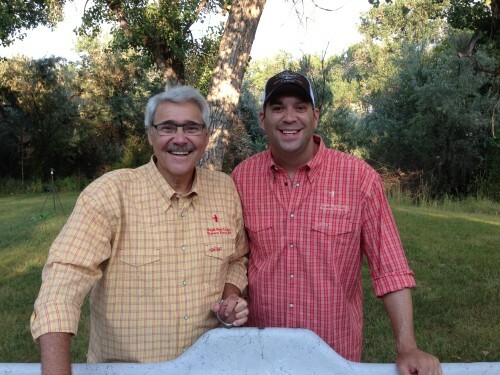 Stuart and Dan styling in our New Orvis Eagle Nest Lodge Shirts!